Last week the Local Search Association (LSA) hosted a webinar discussing one of the most interesting aspects of the small business world: the shift from traditional to cloud-based service providers. 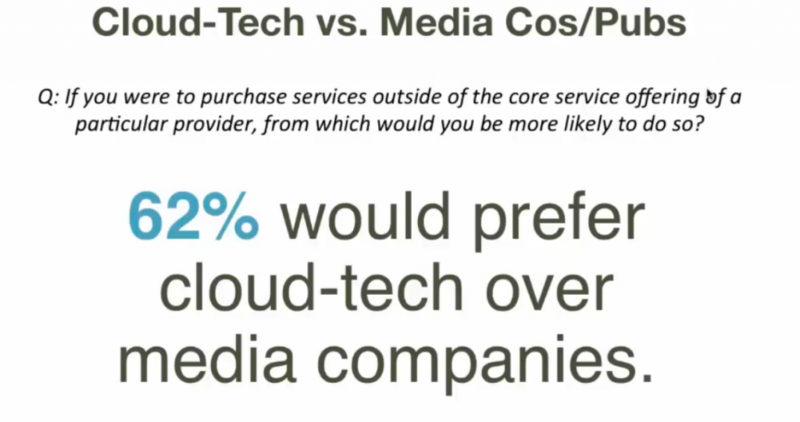 The webinar was hosted by industry leaders Charles Laughlin, Neal Polachek, and Greg Sterling who discussed, as Greg called it, “semi-controversial material” surrounding the shift to cloud-based services by the small business market. 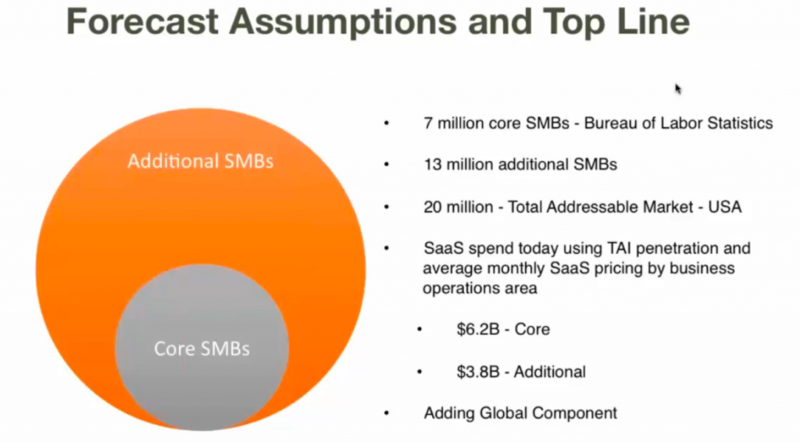 Many still believe that the SaaS world is inaccessible to the SMB market for a variety of reasons. But things are changing – fast. As technology advances at lightning speed and the barrier to entry gets more affordable everyday, we are witnessing a fundamental shift in the way we do business. These days, all a small business person really needs to get started is a smartphone and a few strategically chosen apps. So, without further ado, let’s dig into some of the exciting things we heard in the webinar! So why are so many small businesses suddenly going all in with the cloud? As Greg explains, SaaS companies have been around for a long time, but certain factors are only now coming into play in a big way. Shifting demographics mean traditional baby-boomers are retiring and handing off businesses to the next generation. 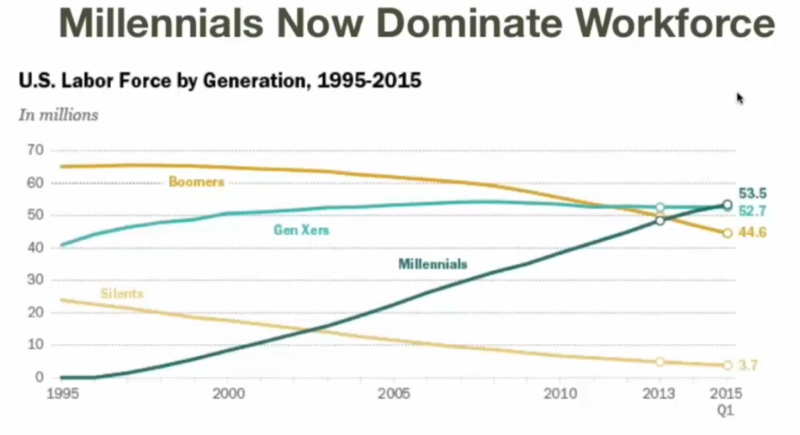 Neal explains that in the US, 10K baby boomers turn 65 everyday, a trend that will continue for the next 19 years and have lasting impact on the economy. Those taking over these business opportunities will be tech-savvy millennials, who are for the most part prepared to adapt to a changing business landscape. Consumer expectations are rising thanks to the big-brand conditioning effect. 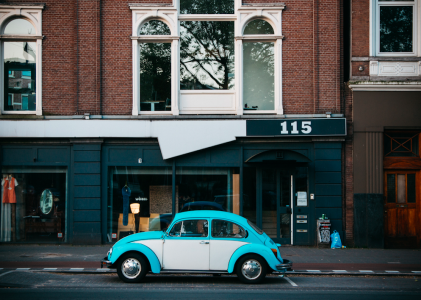 As enterprise services become commonplace, customers start expecting a certain level of service and a streamlined customer experience, even from their local small businesses. SMBs will hear questions about online ordering, phone transactions, and other expected services. Whether or not they have the budget or bandwidth to meet these expectations is irrelevant to the modern consumer. We have been conditioned to expect these conveniences in the marketplace, and SMBs are scrambling to find affordable services that can help them compete. For SMBs, fellow small businesses that are able to meet customer demands will see the most growth. Competition will continue to increase. For traditional service providers, the question of relevancy in an increasingly digital world will become more pressing. If they don’t keep up with digital offerings, traditional service providers will be taken down by cloud-based services who give customers the cheaper, easier solution they’re looking for. For SaaS providers, the amount of competition disrupting the industry is overwhelming. Everybody wants a piece of the pie. 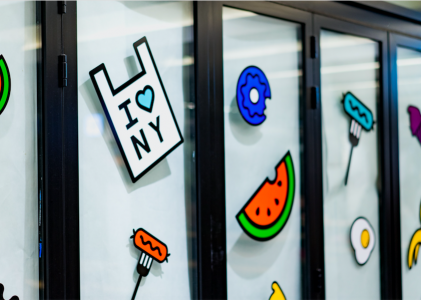 Apart from the internal pressures of adding features, new markets, scaling, and keeping investors happy, SaaS providers also have to keep in mind that customers clearly prefer the option of a one-stop-shop provider. 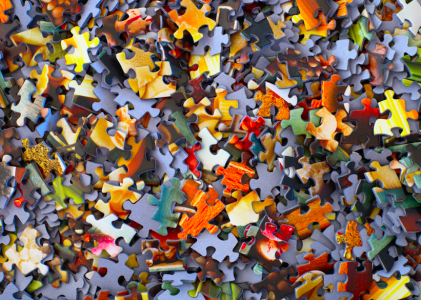 This means SaaS companies have to figure out the best way to present their offerings and find reliable and appropriate partnerships to expand their reach. Small businesses don’t have teams of people to help them run their business – most have to do the marketing, sales, HR, inventory and other tasks by themselves, which can be extremely time consuming. 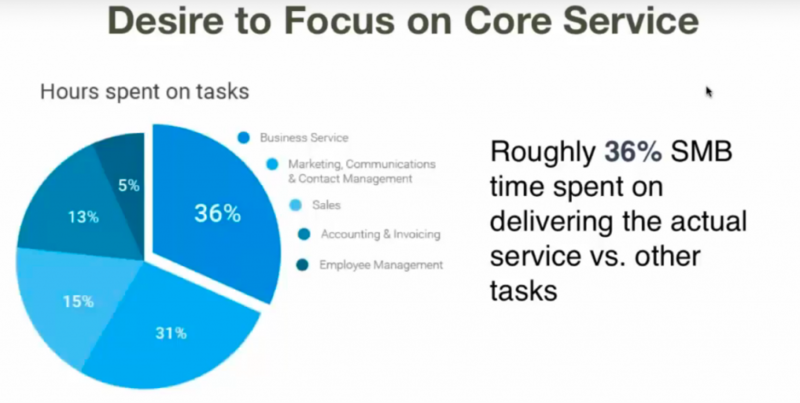 An Intuit survey referenced in the webinar stated that only a third of small business owner’s time is dedicated to the core service of their business. Allocating this much time to administrative tasks would certainly be frustrating for small business owners who are always looking to reduce their operating costs. To stay competitive and maintain their livelihood, a simple, streamlined process is essential. For small businesses, time is money and every dollar counts. As pointed out in the webinar, despite the disproportionate effect big brands have on just about everything we do, 98% of global business is small business. That means there’s a massive opportunity for cloud services to improve the life of the small business owner and grow their own business while they’re at it. 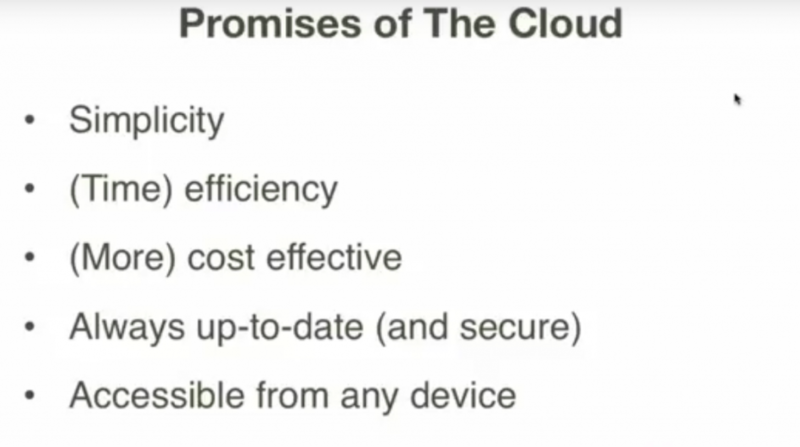 If the cloud system can deliver on its promises, the choice would be clear for small business owners. A timesaving, economical system would allow them to get back to what they got in business to do, what they’re passionate about. In the US alone, there is about $10 billion in SaaS spending happening right now. A lot of these businesses can cross markets with the help of the cloud, and expand their business worldwide. There’s a lot of opportunity for those that can make it happen for the SMB market. Change can be hard. For an SMB, a poorly executed change in providers could mean the difference between having a business and losing everything. Unlike enterprises who have wiggle room to make small (or large) errors in judgement, small businesses are vulnerable to any changes that could affect their bottom line. The security an existing working system has can be comforting to a small business owner. So how do you convince an SMB to switch to a brand new SaaS system? As Neal explains, it all comes down to simplicity and ease of use. 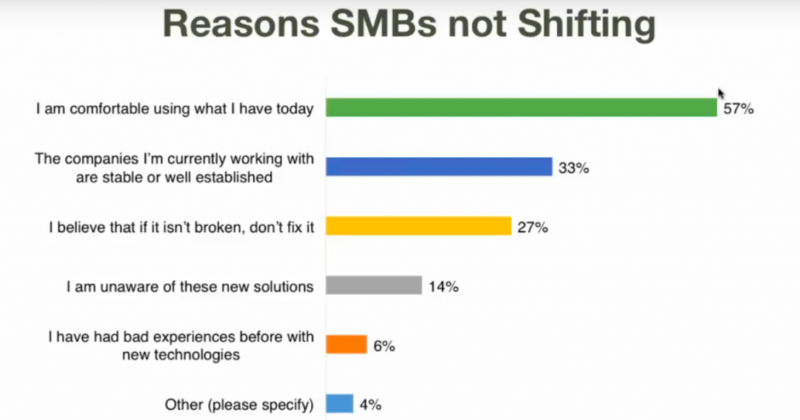 SMBs often abandon the cloud because of ‘the human factors of adoption’ like complicated onboarding and other usability issues. This webinar was a great conversation starter for anyone interested in the shifting SMB and SMB provider landscape, and the massive opportunity ahead. If you’re in sunny San Francisco in December, check out the SMB Cloud Adoptions Summit December 7th!